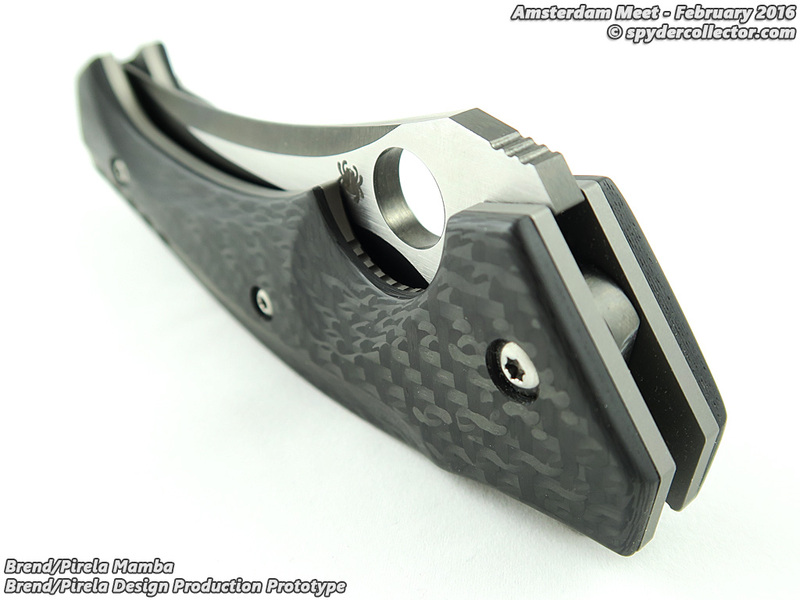 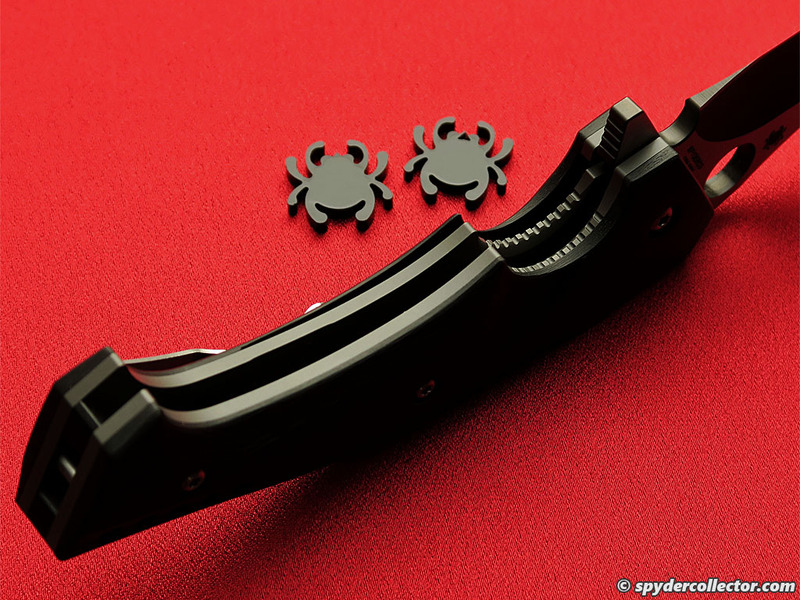 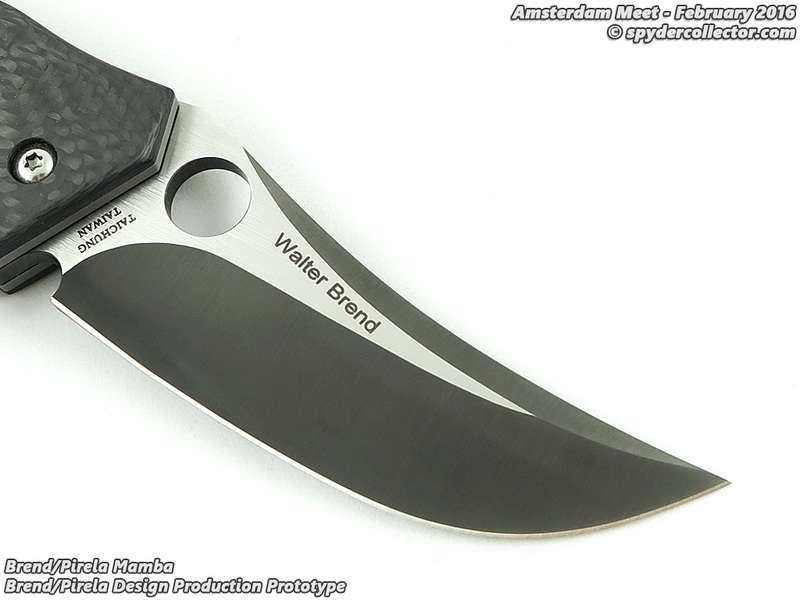 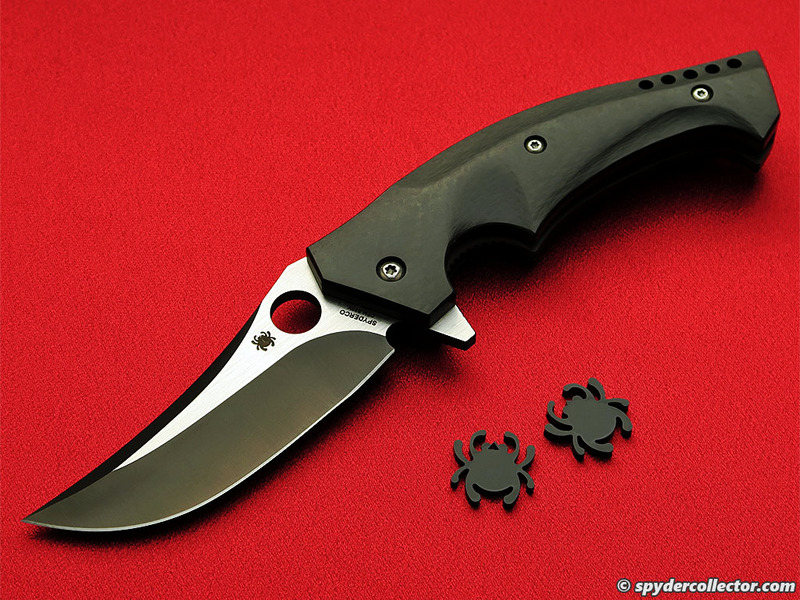 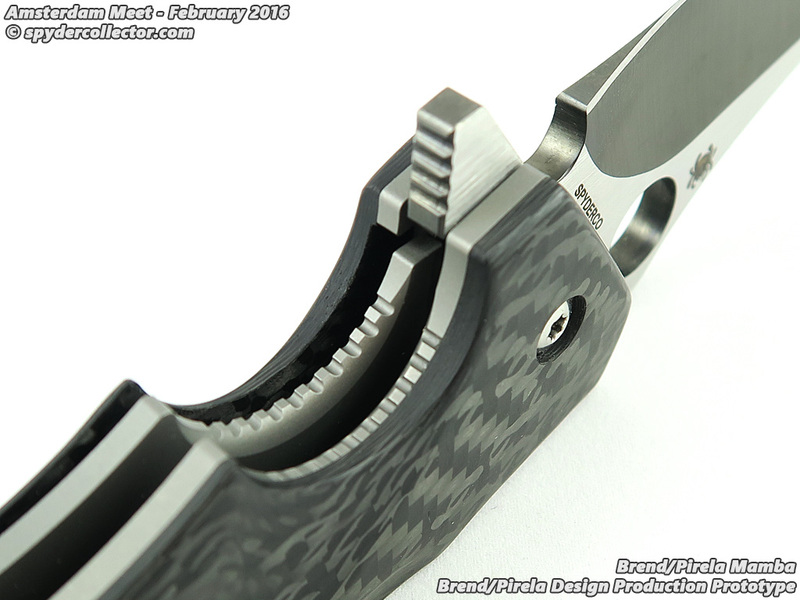 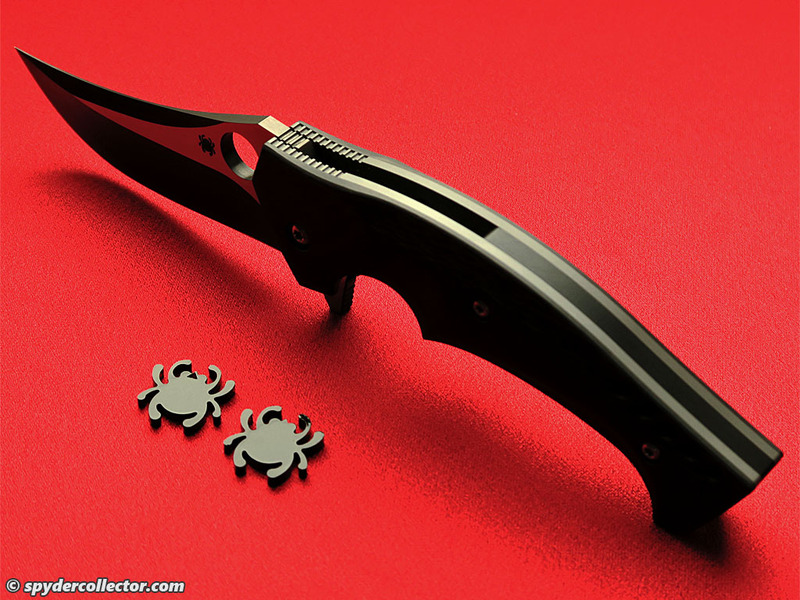 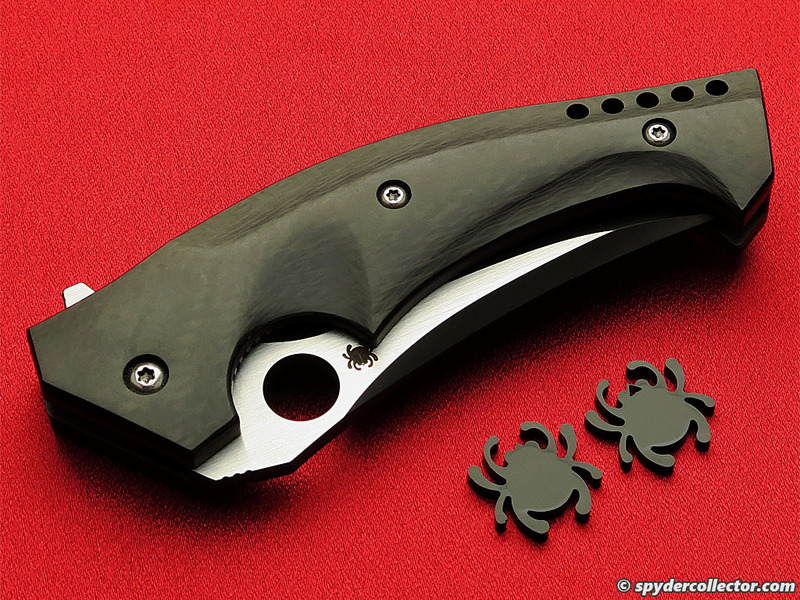 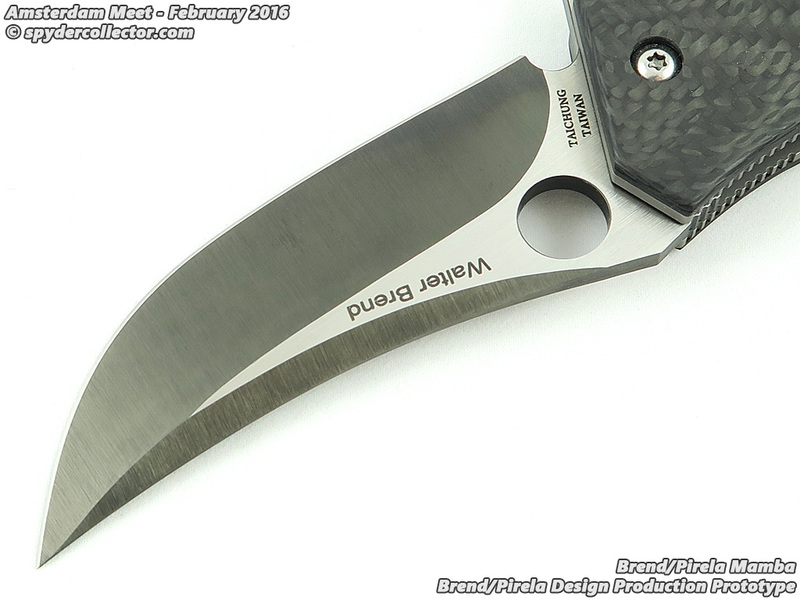 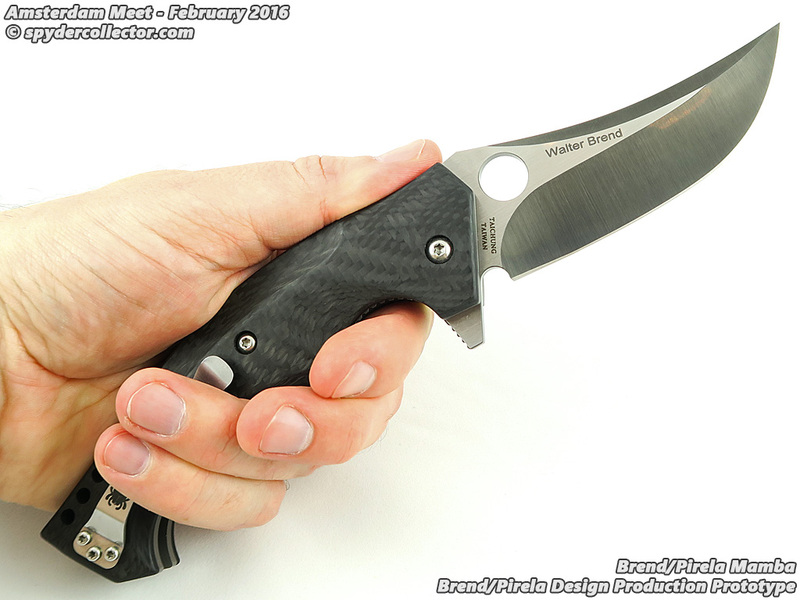 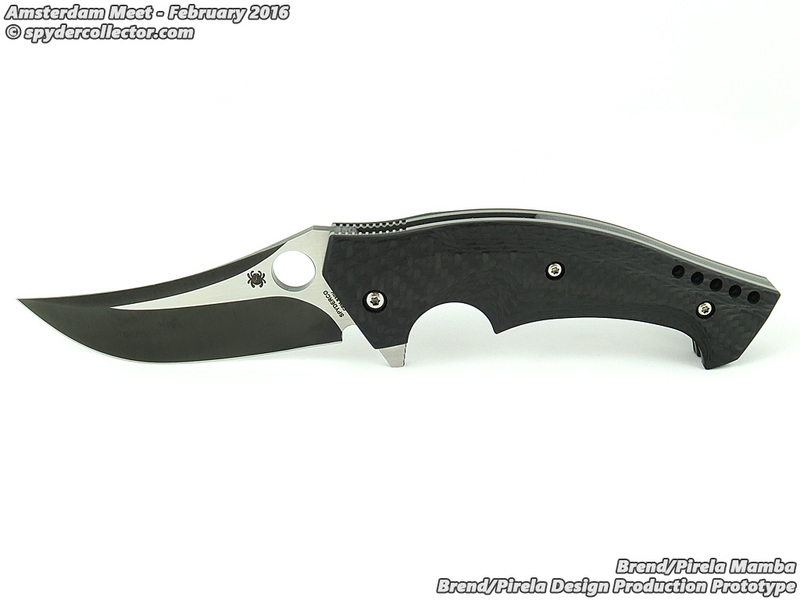 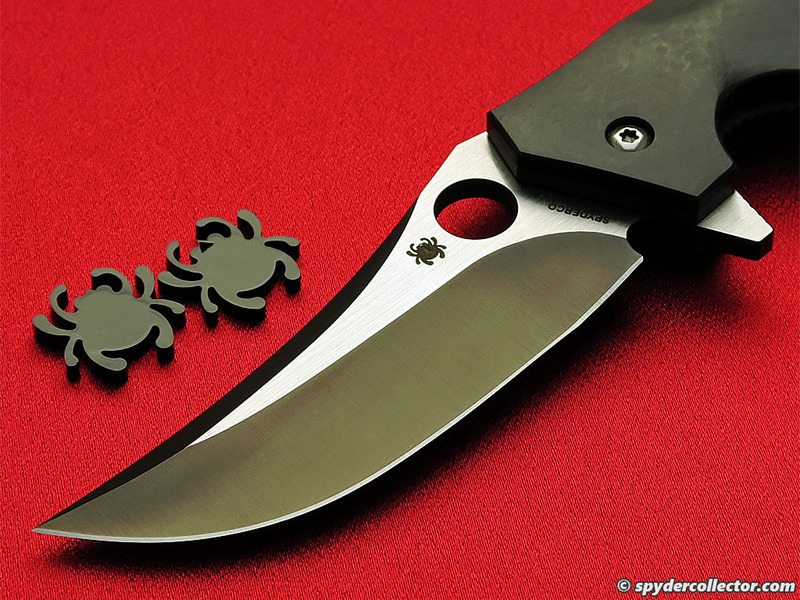 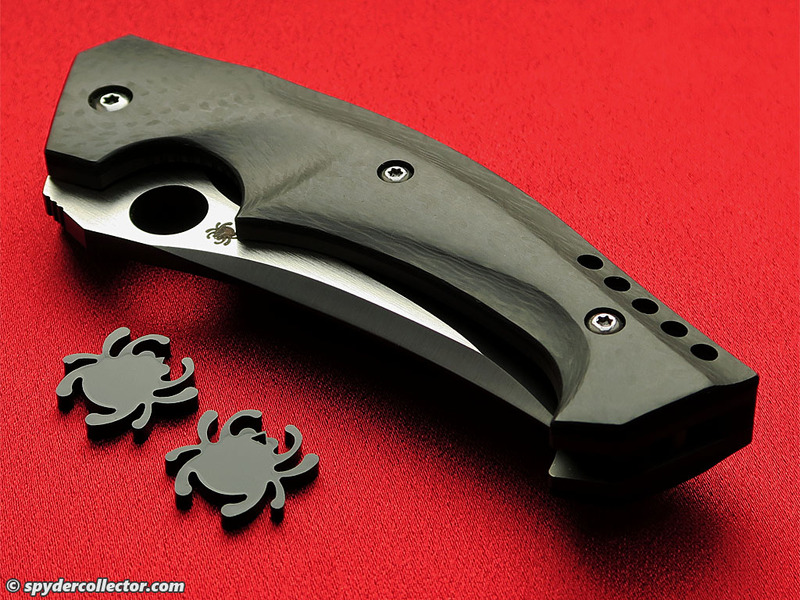 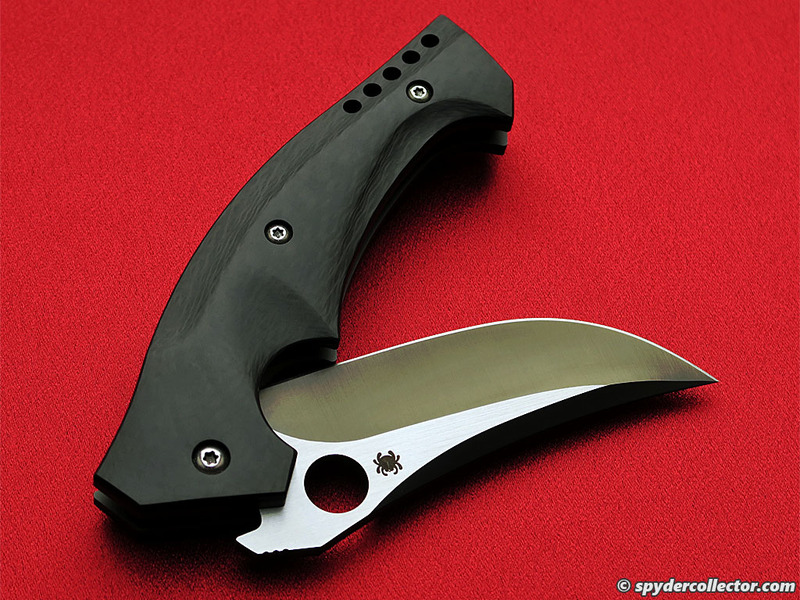 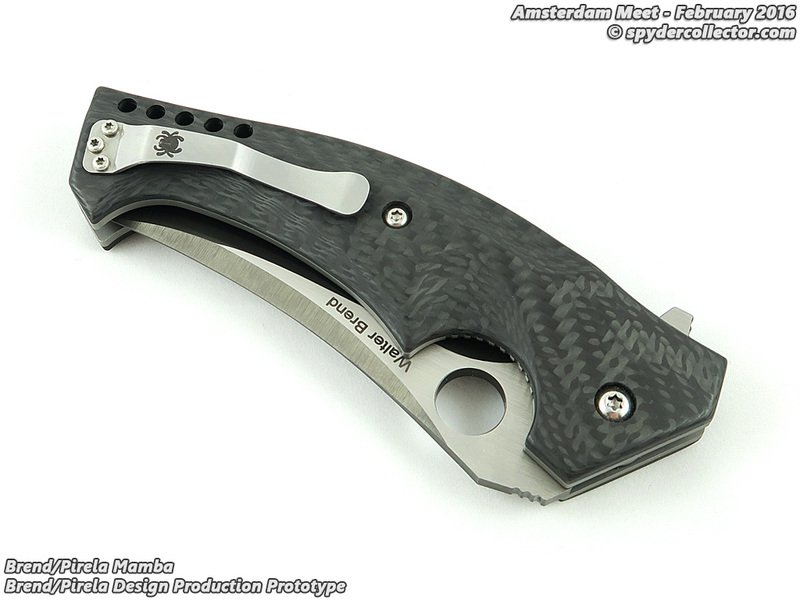 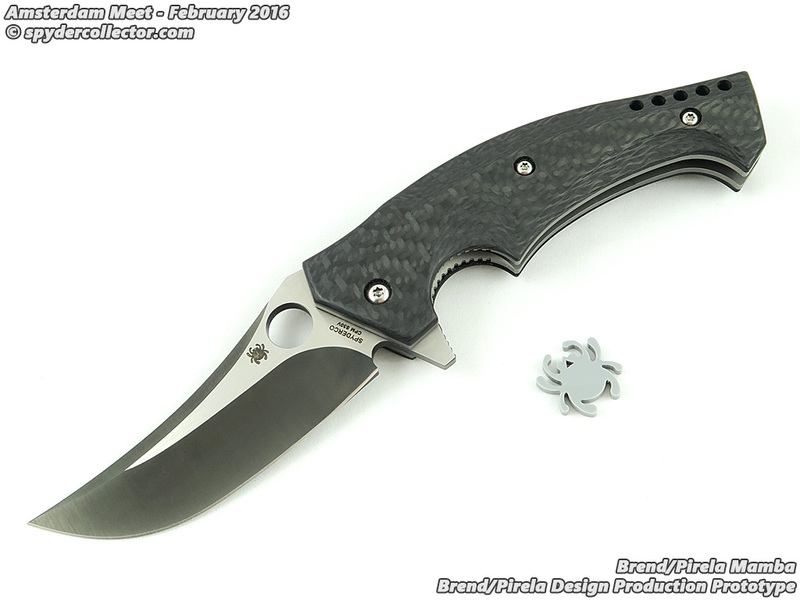 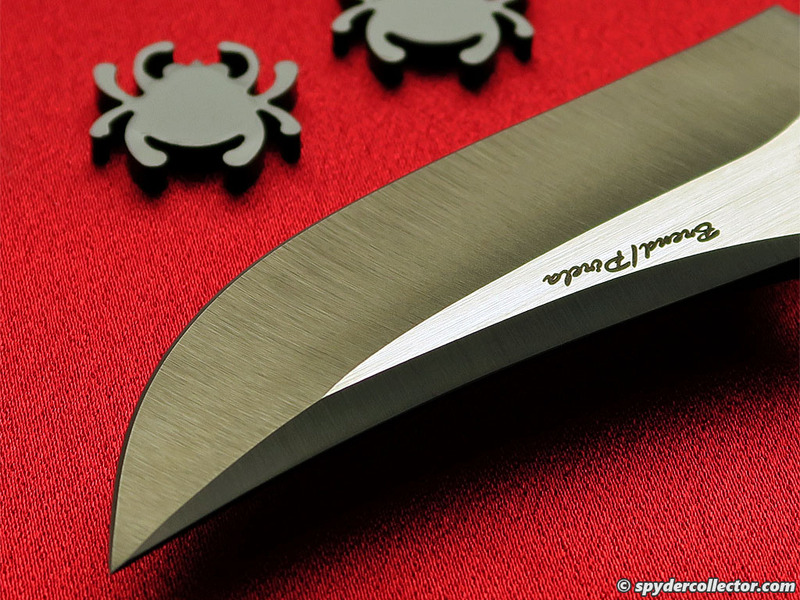 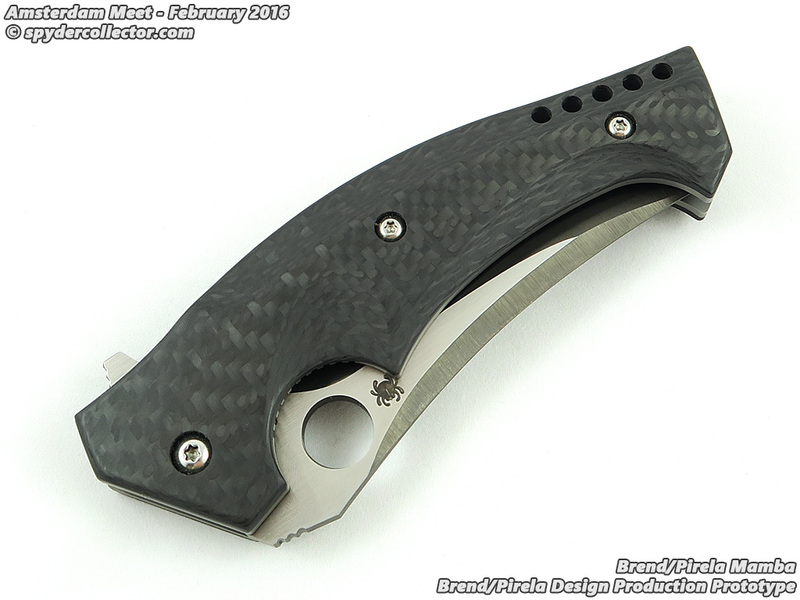 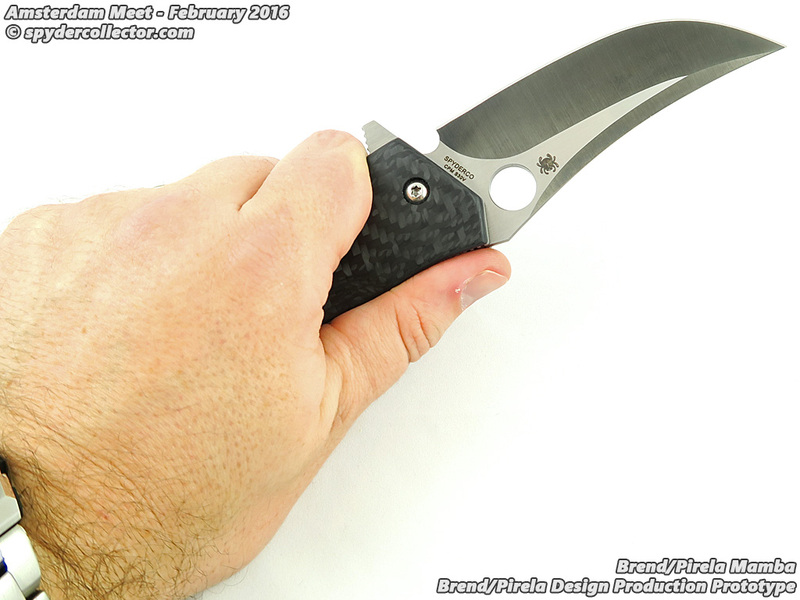 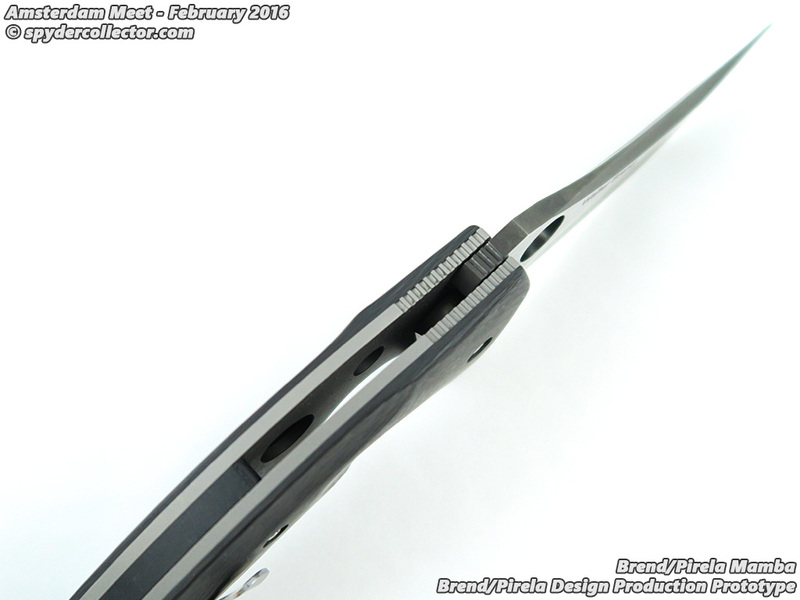 The Brend/Pirela Mamba was unveiled last year, and Spyderco hopes to ship the first production run very soon. 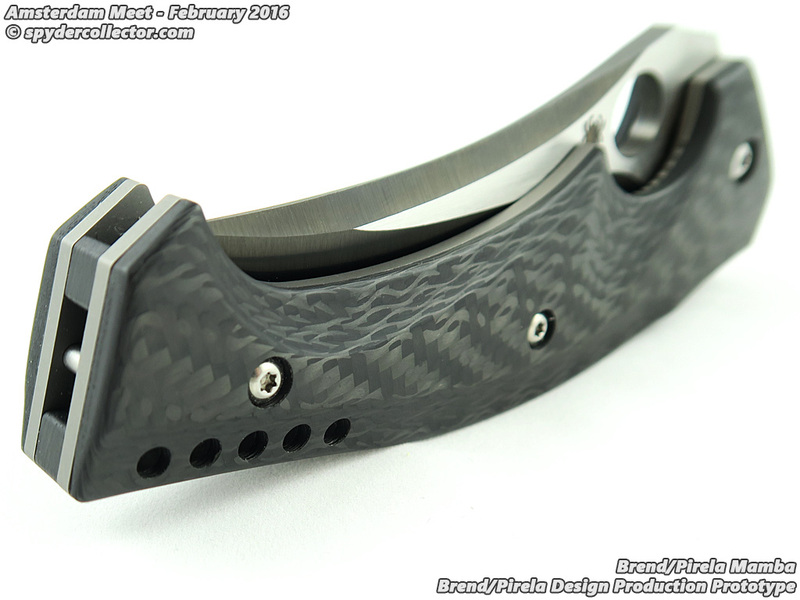 I gathered that an actual production run is in the works right now. 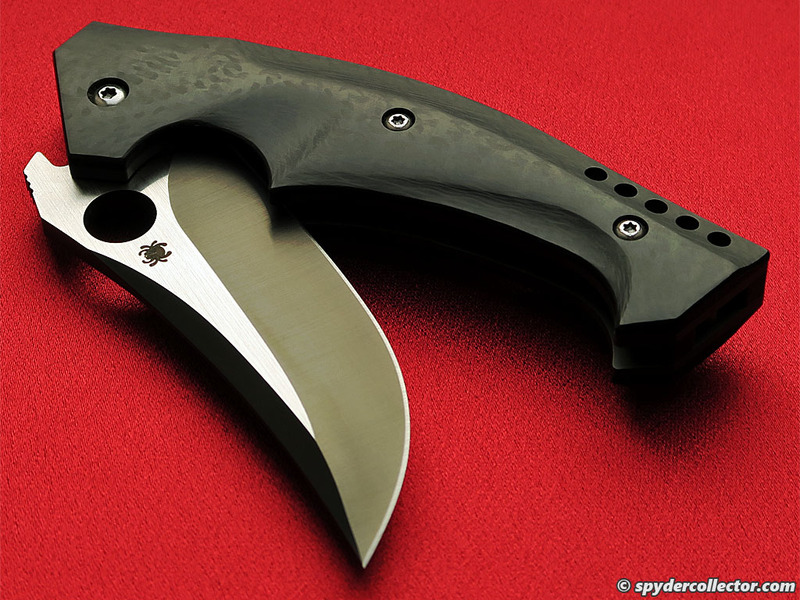 The Mamba felt a lot lighter in the hand than I remembered. 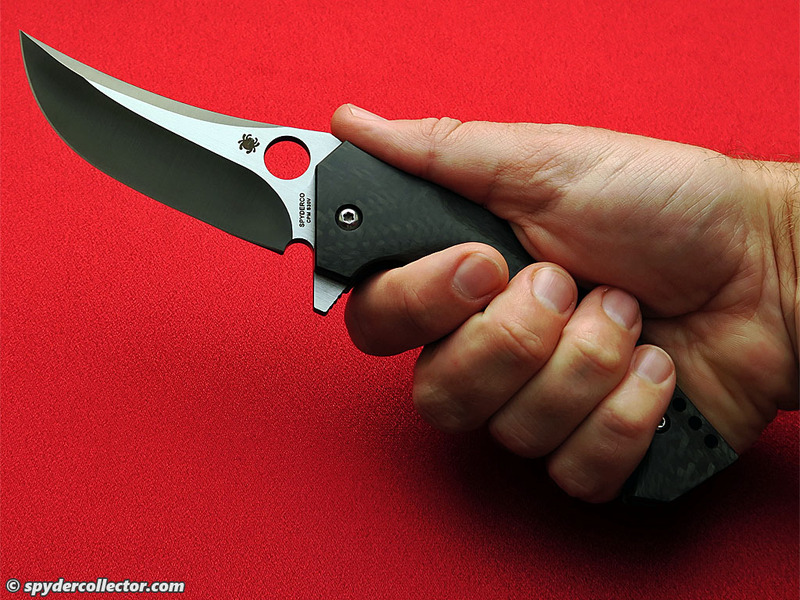 The blade deployed very well, using either the thumb hole or the flipper. 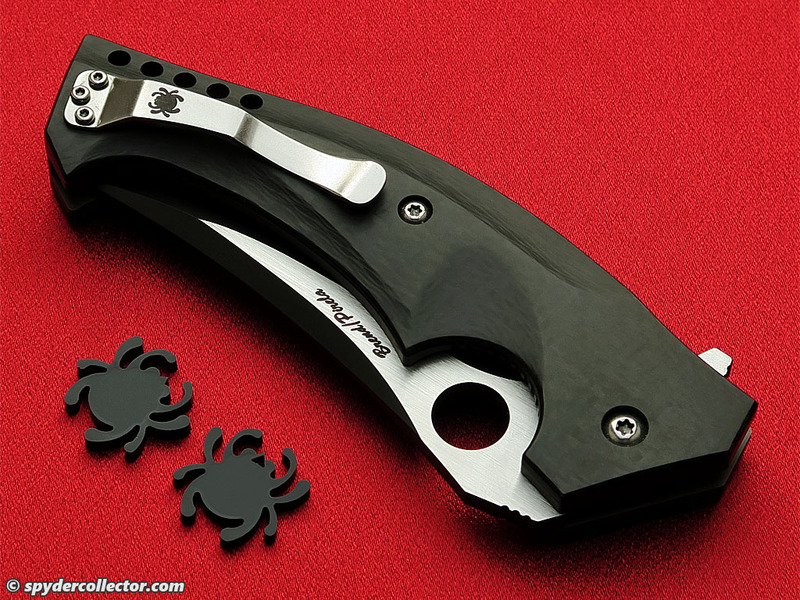 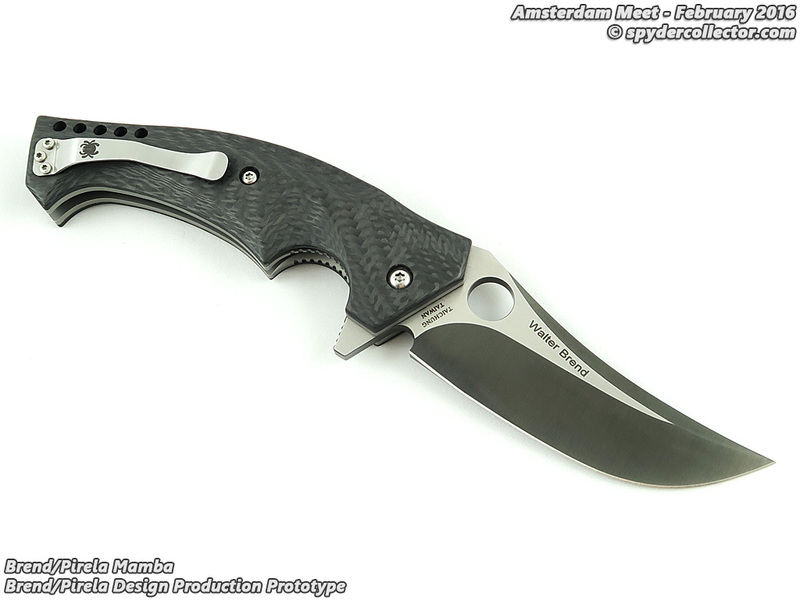 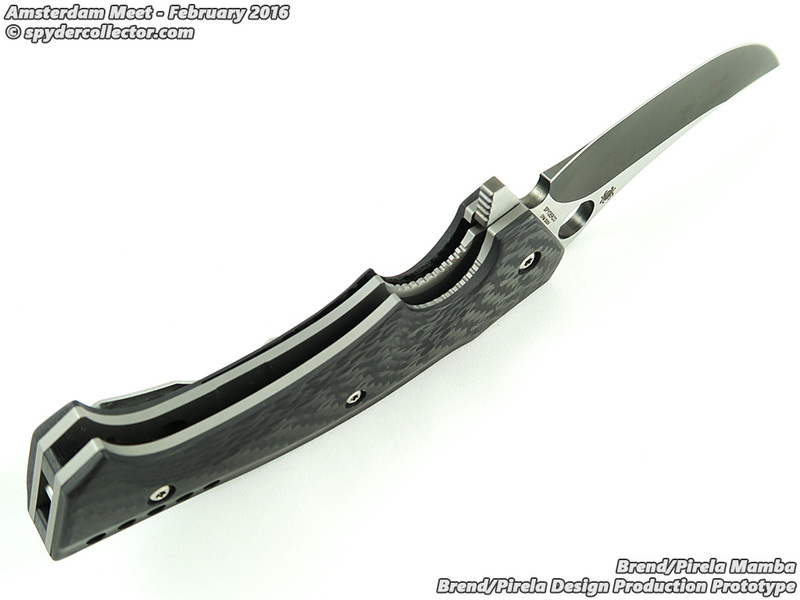 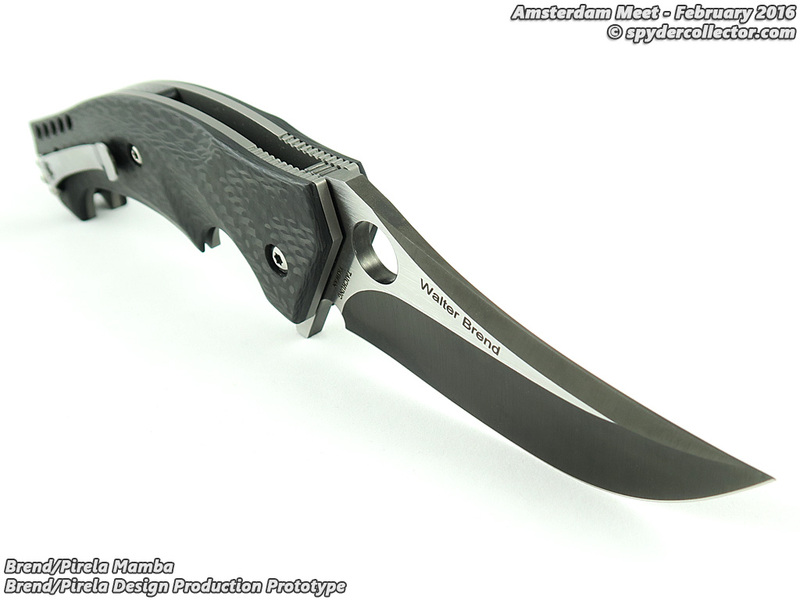 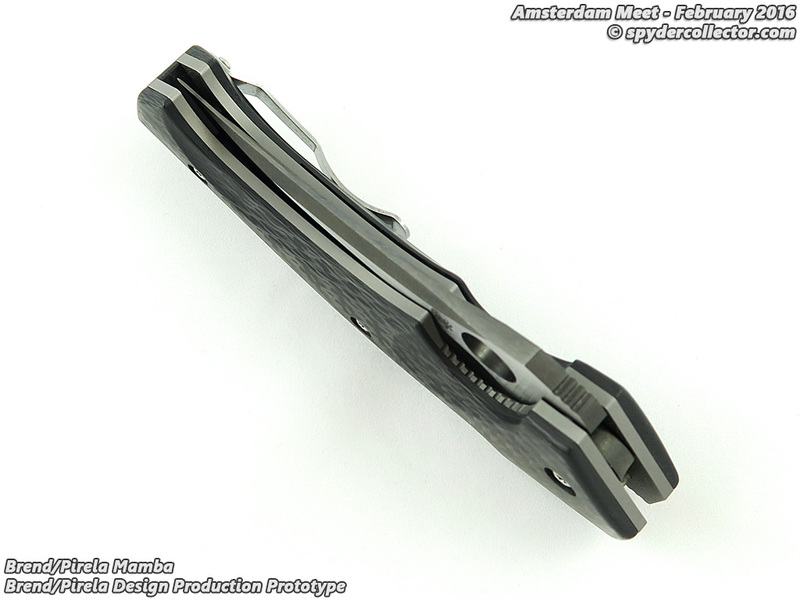 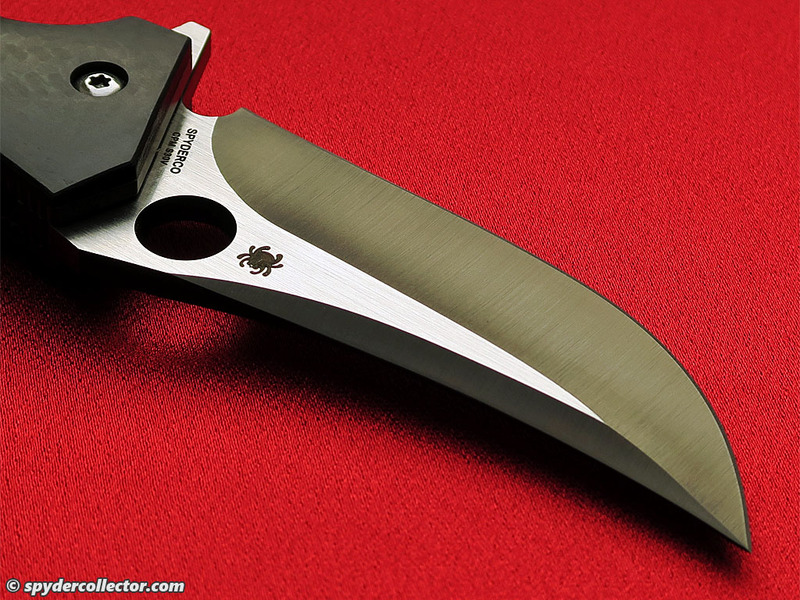 Like I probably mentioned last year, the Mamba is a very impressive fistful of folder that I can’t wait to add to my collection!